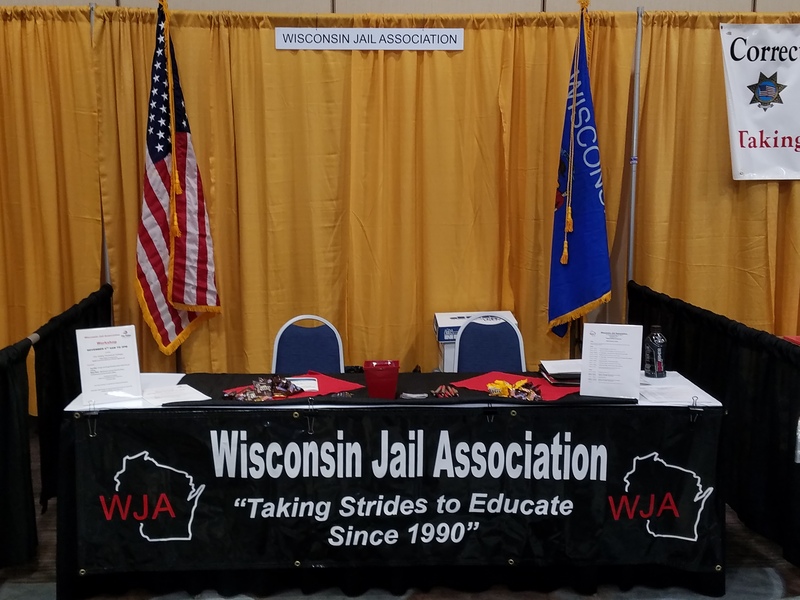 "Taking Strides to Educate Since 1990"
← What is the WJA? 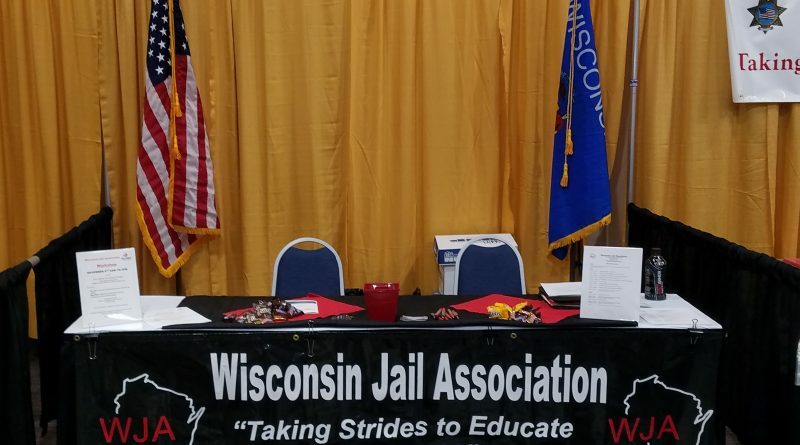 Copyright © 2019 Wisconsin Jail Association. All rights reserved.